Discover the joy of having Toyota certified technicians work on your vehicle. Our experts will keep your vehicle running smoothly no matter what it needs. With a service department that offers maintenance, repair, a tire centre, a body shop and parts and accessories, you can’t go wrong! At Laking Toyota, we want to make sure you have peace of mind on the open road. Toyota is the first-rate service for the best cars in the world. 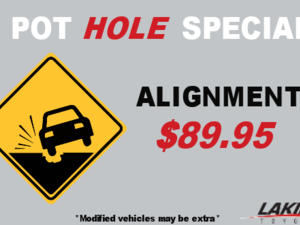 You can come to us whether it is for oil changes, all-season or winter tires, regular maintenance, and of course, all safety-related servicing. At our dealership in Sudbury, Ontario, the customer always comes first. You are the reason we put quality and personalized customer service above everything else. You have made Laking Toyota the largest Toyota service centre in Sudbury. Our staff is qualified and always ready to help you. At our state-of-the-art service centre, we strive for the well-being of your vehicle. When it comes to Toyota maintenance in Sudbury and Northern Ontario, we let our expert technicians' decades on experience do the talking! Schedule a service appointment online or give us a call at 1 844 319-8914 today, and let us take proper care of you and your car, SUV or truck. Unfortunately, accidents happen. After an accident, you can either get frustrated or you can come to Laking Toyota to let us take care of everything. There are a lot of reasons to choose Laking Toyota for all of your auto body repair needs in Sudbury. We have a state-of-the-art downdraft spay booth and bake oven, as well as frame-straightening equipment on site! We've also computerized our estimations to ensure that you get an accurate quote -- and no nasty surprises down the line! Our staff are factory-trained professionals with decades of combined experience, so you can rest easy knowing that your vehicle is in good hands. We only use "BASF", the highest quality of paint. Visit our Toyota collision centre in Sudbury and take advantage of our one-year warranty on workmanship. Our body shop service makes getting the repairs you need quick, easy and effective. Don’t forget, it’s your choice to take your vehicle wherever you would like. Call Paul Michaud at 1 844 319-8914 at Laking Toyota for more information about our collision repair services and our detailing packages. Come in to Laking Toyota for the best expertise in Toyota parts and accessories in Sudbury. At our dealership, you’ll find not only the best selection of original Toyota components and products in Northern Ontario, but also highly competitive pricing and the quickest delivery times in the region on any and all parts your vehicle may require. Our team of Toyota parts and service experts is on hand to advise you with full transparency and personalized care, so you are sure to be satisfied. 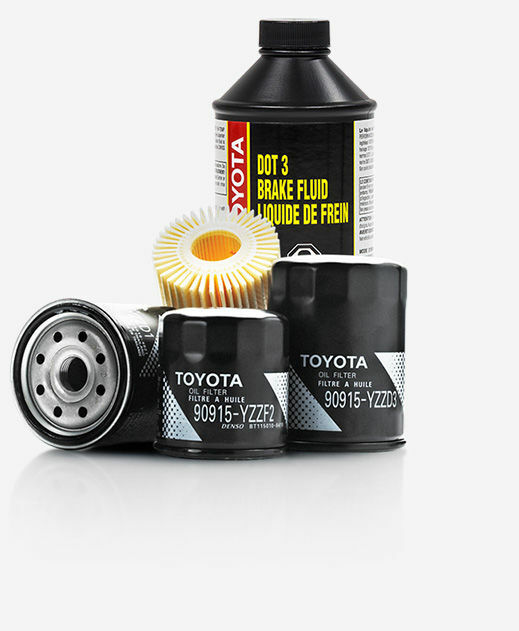 We offer and use only genuine Toyota parts, products and components in our service centre. Please feel free to contact us or order parts through our website. Some parts that you may want to consider replacing in the future: Brakes, tires, rims and lights. All our parts are designed to improve the quality of your car, so please feel free to request a price quote. Braving the Canadian winter is not an easy task. Safety should be your number-one priority, and good-quality winter tires are the first things to get when winter comes. Everybody needs tires that stand up to the challenges of the road and keep the passengers safe. Laking Toyota can help guide you in the purchasing of your next set of tires. Our goal is to offer you peace of mind when you drive your vehicle. 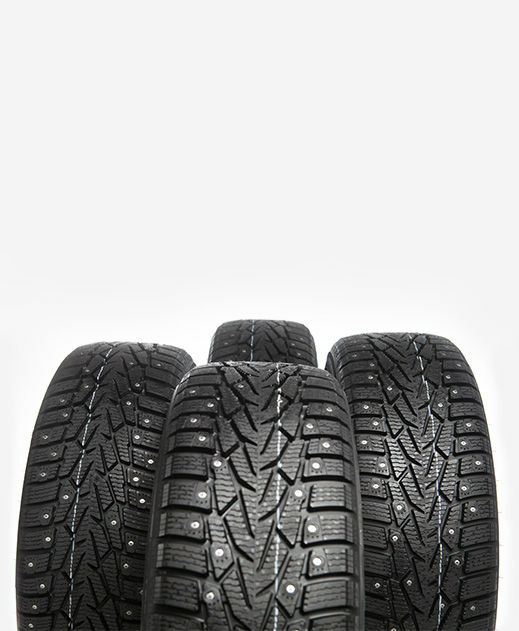 Laking Toyota offers a good variety of all-season, winter and summer tires from respected brands. 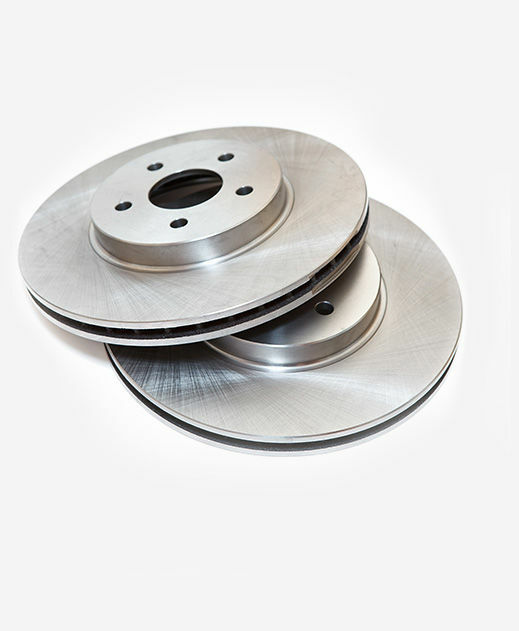 They are all designed to improve the quality of your car and to suit all conditions. How to get tires? You can order them online in a click of a button. You have the power to choose the price and the brand that suits your vehicle the best. What are you waiting for? You know where to find the best tires. Laking Toyota is the place to go. Call us at 1 844 319-8914.